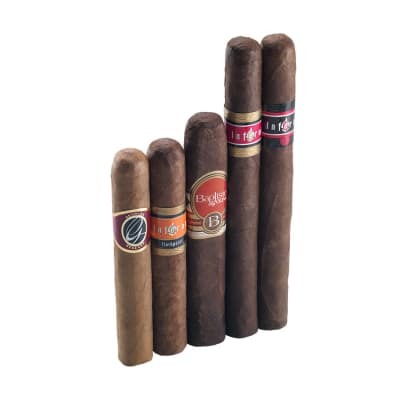 Our Best of Oliva Selections cigar sampler is a testament to the diversity of Nicaraguan tobacco - and even more so, what the skilled hands at Oliva can do with it. 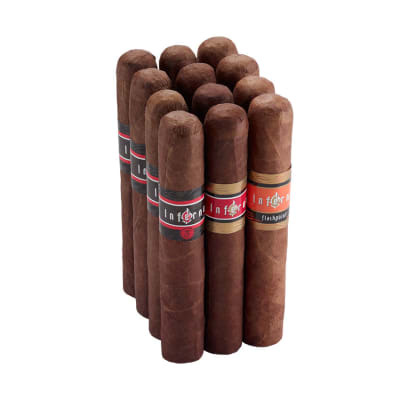 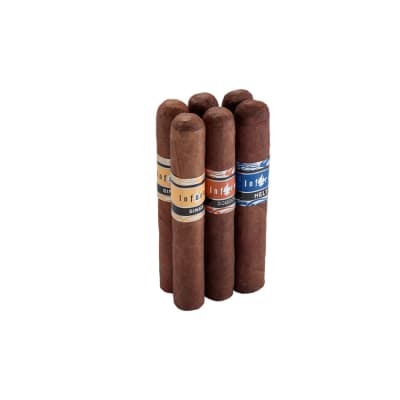 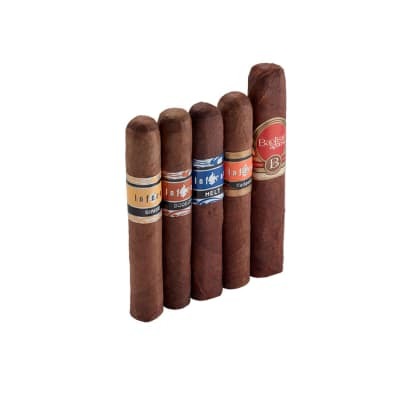 From Georges Reserve's creamy, mellow sensations to the lush and meaty flavors from the Infernos, this 5 pack of Oliva picks is an easy putt for those who want to see how satisfying a good Nicaraguan cigar can be. 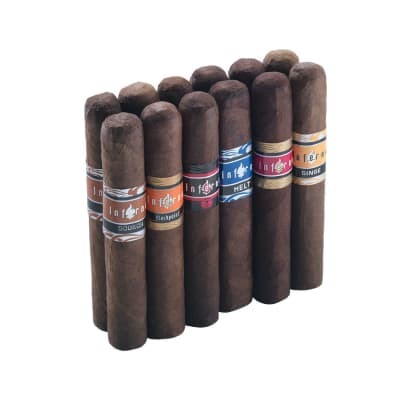 Nice low Famous price, too - add one to your cart today!